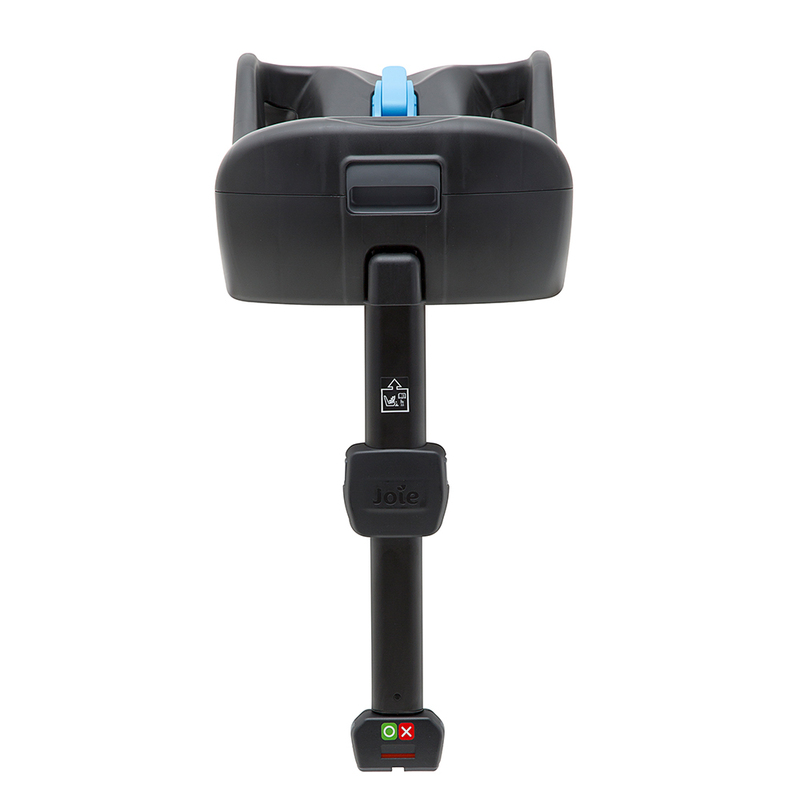 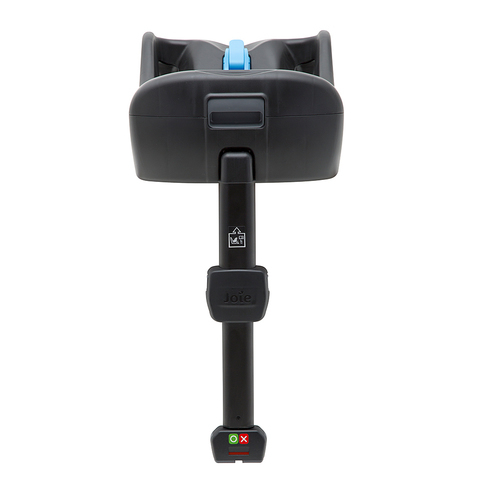 ISOFIX connectors lock base securely to vehicle while dual adjust support leg reduces rotation upon impact. 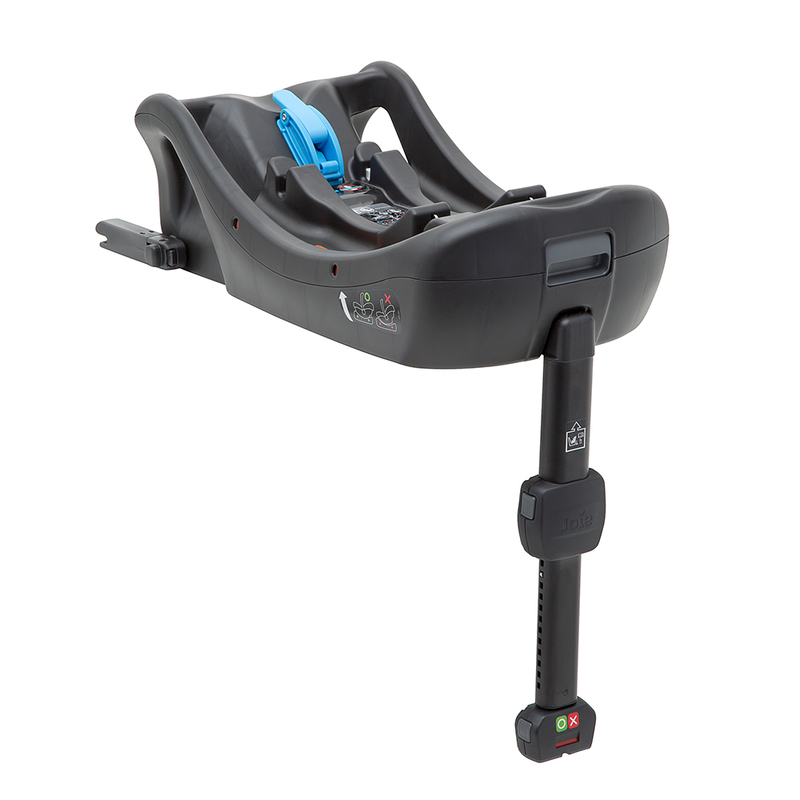 Tested and certified to the newest i-Size standard, and pairing with Joie's i-Size infant seat. 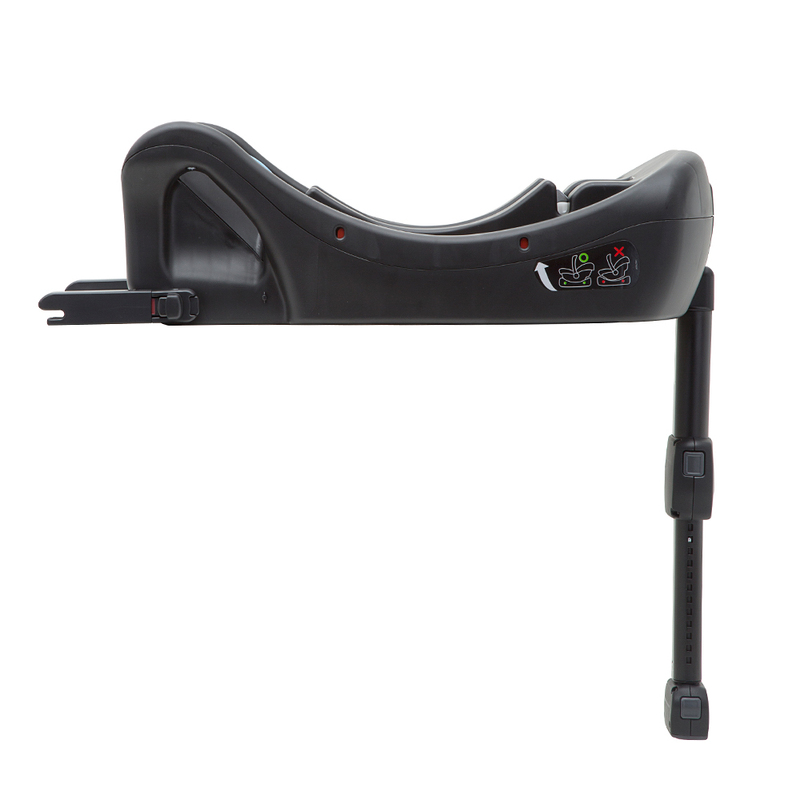 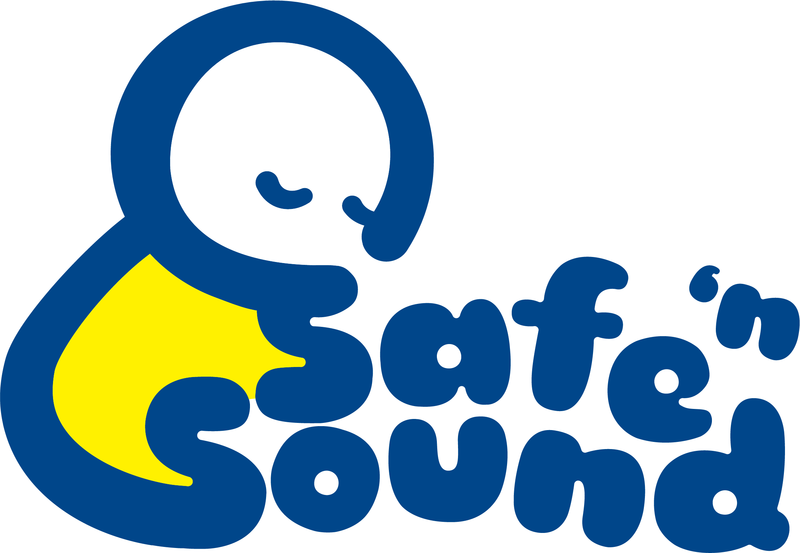 Colour indicators confirm correct installation of base, support leg, and child seat - while child seat pops off in an instant with a simple button push.